We are very proud to introduce this fantastic Gaia Bottle Vase. 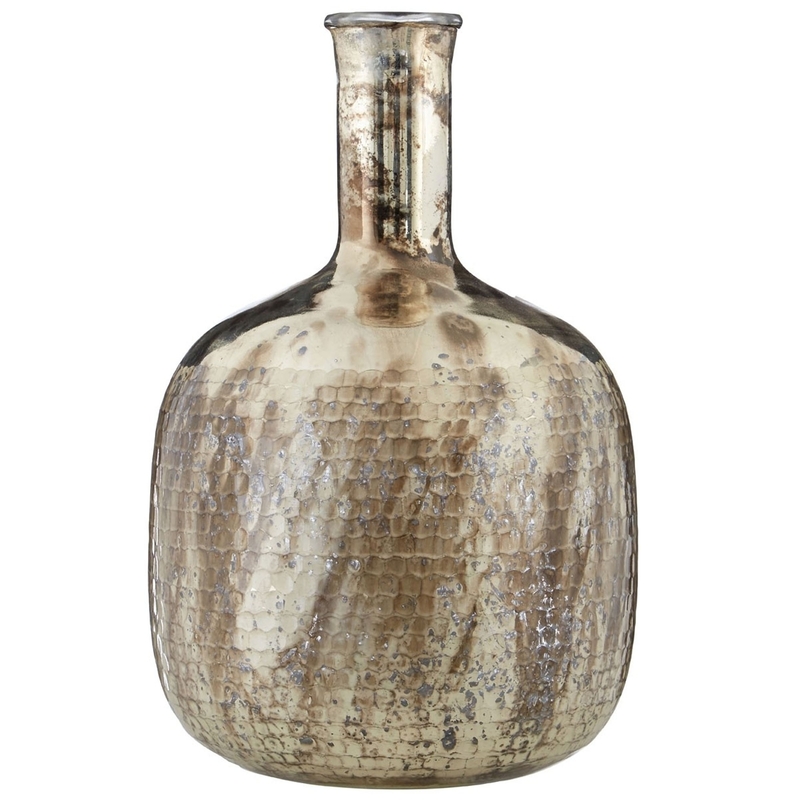 This vase has a very stylish design that looks very eye-catching, as well as very homely. The unique design is complemented by a glass material, given a golden colour to make it look very homely and elegant as well as very contemporary.